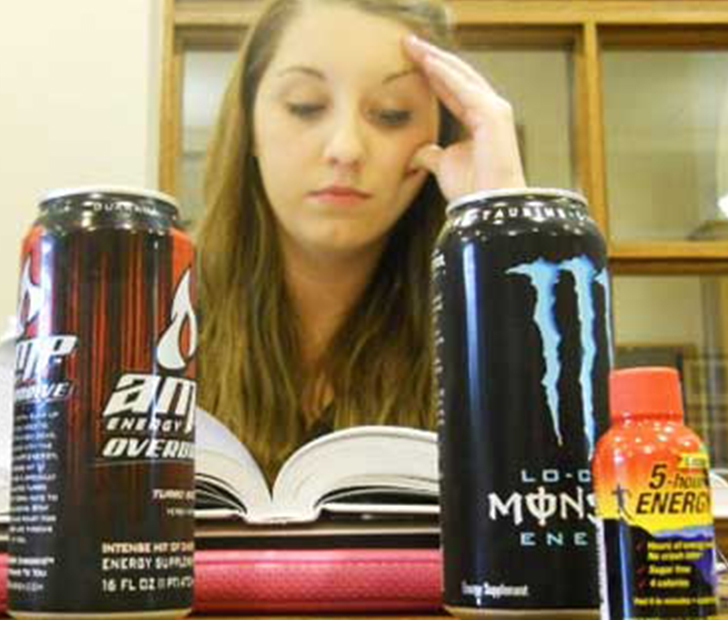 Frontiers in Public Health recently published this study which reveals that any benefits they provide (the energy boost) really aren’t worth the terrifying risks that are included in drinking energy drinks. Those risks can include obesity, tooth decay, kidney damage (and possibly eventual failure), mental health decline, and a drastic increase in blood pressure — a prerequisite to heart disease and a heart attack. While different energy drink brands will have different levels of heart-weakening ingredients, they all still contain harmful elements like high amounts of sugar, caffeine, and even ginseng. “The excess caffeine may contribute to cardiovascular outcomes, such as increased blood pressure,” says Josiemer Mattei, a Harvard School of Public Health assistant professor. These energy drinks — commonly targeted in marketing towards kids, teens, and college students — are creating serious health issues in young people that will lead to major health complications before they’re even 40. There are even some ingredients in the drinks that aren’t on the label. The reason why these energy drink companies can market such potentially-dangerous drinks is because the FDA has declared them as supplemental, and therefore aren’t as well regulated. To fully lower the risk of receiving any of the various harmful side effects, it’s best to really just avoid them altogether. SHARE this article with your friends to warn them about the potential health impairments that energy drinks pose!